Forex broker comparison service, FXBrokerFeed has just released its weekly forex market recap, containing the latest news, trends and happenings on the current broker scene. Forex brokers comparison service, FXBrokerFeed has just released its weekly forex brokers market recap, containing the latest news, trends and happenings on the current broker scene. 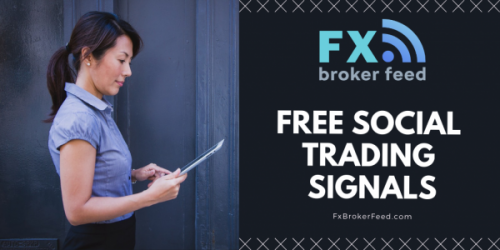 The service recently gained popularity among traders from all over the world with its high-end tools, offering clear and unbiased picture of Forex trading platforms and trading signals.FXBrokerFeed reported that IFXExpo Asia has offered plenty of news and updates on current and future projects in the forex brokers and trading platforms scene.